Covert Rights was foaled in 2006. He is by BFF Incognito out of Let’s Get it Right. 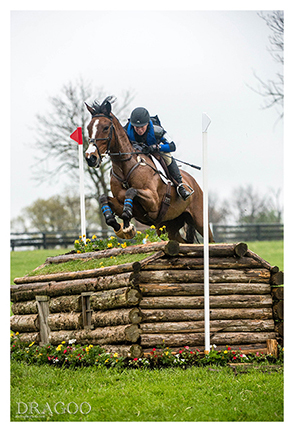 2013 was his first year competing at the Advanced level, and in 2014 he and Colleen won the CIC3* at Morven Park, VA.
Colleen and CR kicked of 2016 with a bang, bringing home their biggest paycheck ($16,000) to date when they finished second in the Invitational Wellington Eventing Showcase. In his 2015 4* debut, CR and Colleen were the highest placed Americans after dressage with a 42.3. They finished the competition just outside of the top 10, in 11th. 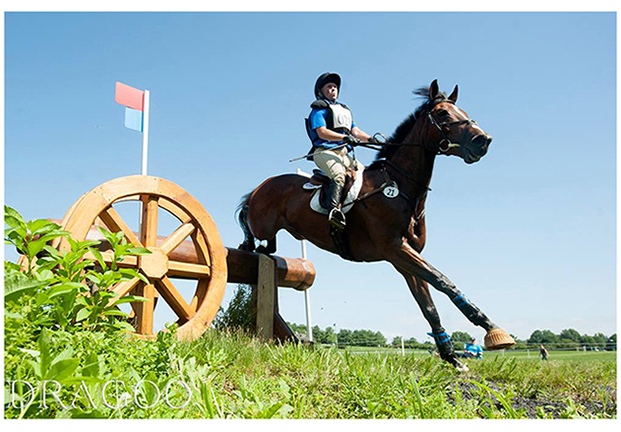 In 2013 they finished 4th in his first CIC3* at Richland Park (MI), and were 9th in the Plantation Field (PA) CIC3*. In 2012 they tied for the Intermediate Championship, were 5th at the Richland Park CIC2*, 9th in the Plantation CIC2* and completed the Fair Hill CCI2*. 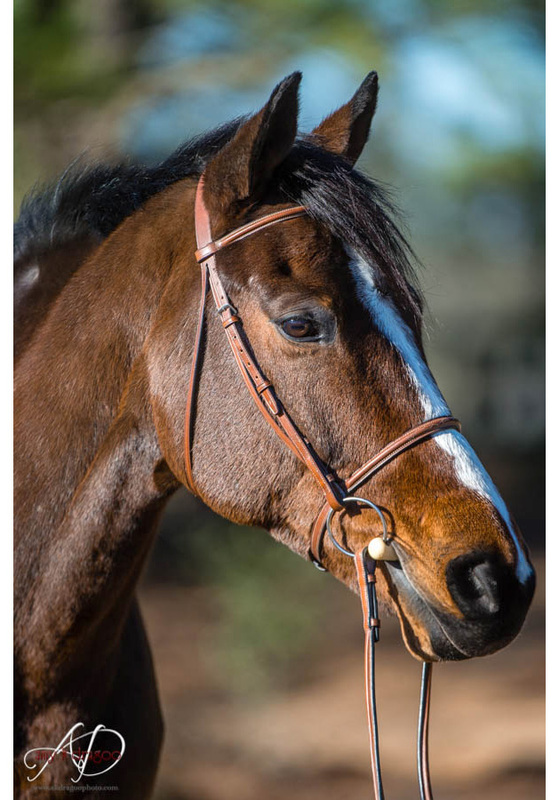 Based on these results they were invited to train with David O'Connor in the US team training sessions in Aiken, SC.